Composite (white) fillings are entirely mercury-free and are used to repair teeth that have been damaged by cracks, decay or fractures. In this dental procedure, the affected portion of the tooth will be removed and replaced by a composite filling. Due to the fact that these mercury-free fillings are tooth coloured, they can be matched to the exact colour of the existing teeth. Composite fillings from The Rise Dental will eliminate dental damage to bring back your healthy smile. Restore your smile and fill any empty space in your bite with dental bridges. Typically the best option to replace missing teeth, a dental bridge is a fixed appliance made of porcelain and metal. Dental bridges are incredibly durable and will last for many years, allowing you to feel proud of your beautiful smile. Dental implants are a restorative solution for patients who have lost one or more of their teeth. A dental implant replaces a single tooth without having to attach crowns to surrounding teeth. An implant is built on a titanium post and topped with a natural looking crown to create an individual tooth replacement that quite literally stands on its own. 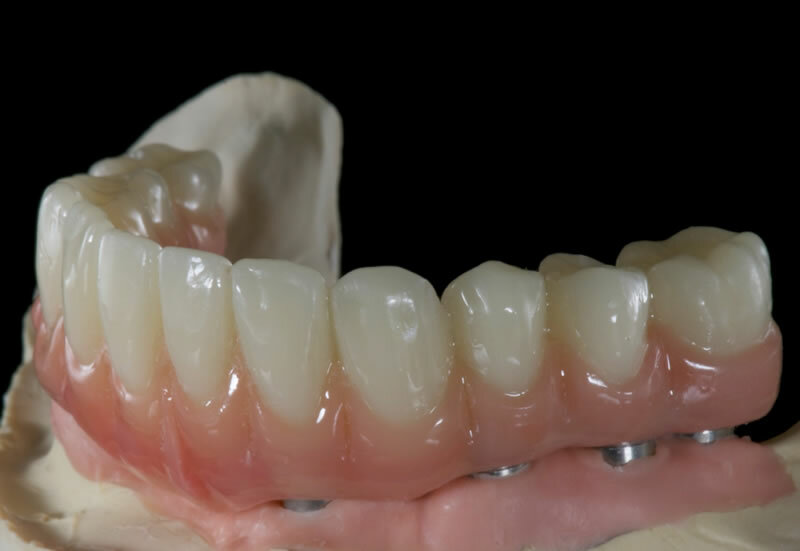 If you are missing several teeth, whether from extractions, injury, severe gum disease, or other causes, implant dentures are a beautiful solution for restoring your smile. Implant dentures are supported by titanium implant posts secured within your jaw. This makes them a permanent solution to your missing teeth without the slippage and movement that is so characteristic of traditional dentures. A patient may need to undergo root canal therapy if tooth decay has reached the inner tooth tissue, infection has developed inside the tooth or there has been injury or trauma to a tooth. To save it, Dr. Daniel Hyun will remove the nerves, bacteria and any decay inside the tooth. The leftover space will then be filled with medicated dental material, restoring the tooth back to its normal function. Our teeth are one of the few parts of the body which do not heal themselves. Once damaged, a tooth’s condition will continue to degrade until it’s lost completely. Cavities and other oral conditions may cause sensitivity to hot and cold foods. A broken tooth collects debris from meals and can contribute to bad breath. Restorative dental services improve the health and overall look of your smile. If you have missing or broken teeth, a restorative dental service can restore your smile and your self-confidence at the same time. When you invest in restorative dentistry, you not only resolve the unfavorable condition, you also feel better.